The default editor settings are used for creating or editing articles for the website. Default editor is the pre-installed editor in Joomla. The editor loaded when a registered site user starts editing text content. 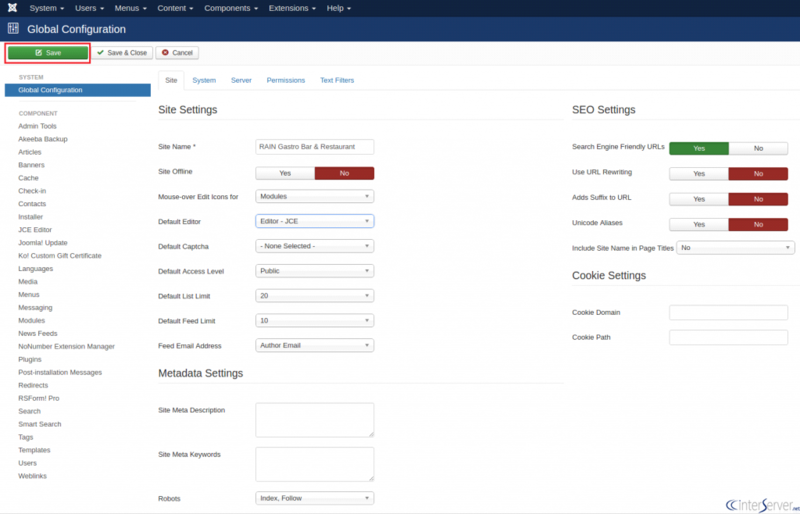 To set the default editor in Joomla, follow the below given steps. 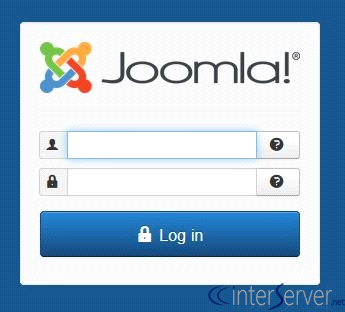 1) Log into Joomla Admin dashboard. 2) In the top menu Click “System”. 3) Select “Global Configuration” from the drop down list. 4) On the ‘Site’ tab, under Site Settings find the Default Editor from the drop down list, select ‘Editor – JCE’. 5) Click ‘Save’ in the top right menu. JCE is now the default editor for Joomla. To make sure everything is working correctly, open any article for editing. You can see below the visual differences.